Lithuania's government supports the European Commission (EC) initiative to set up a European Defense Fund, which Brussels believes would enable countries of the community to make more efficient investments in the weaponry they purchase. 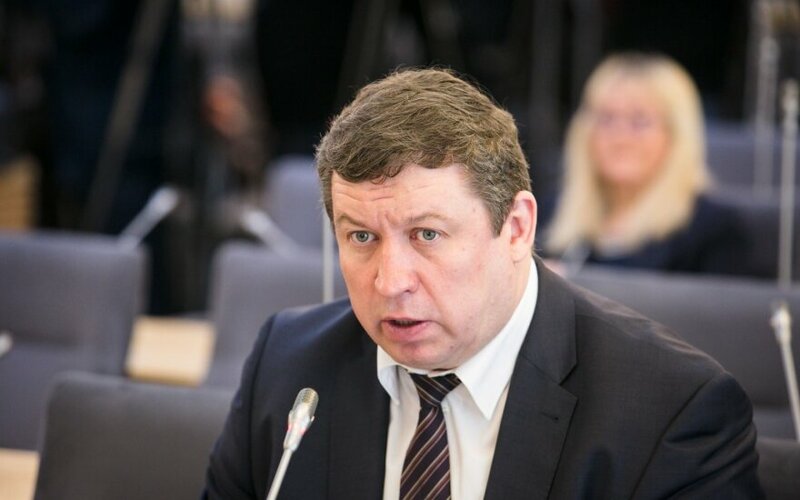 Defense Minister Raimundas Karoblis says that the European Defense Fund will create actual added value to closer cooperation among countries of the European Union (EU). "The fund will greatly contribute to consolidating European defense capacities via joint research and acquisitions," said Karoblis. 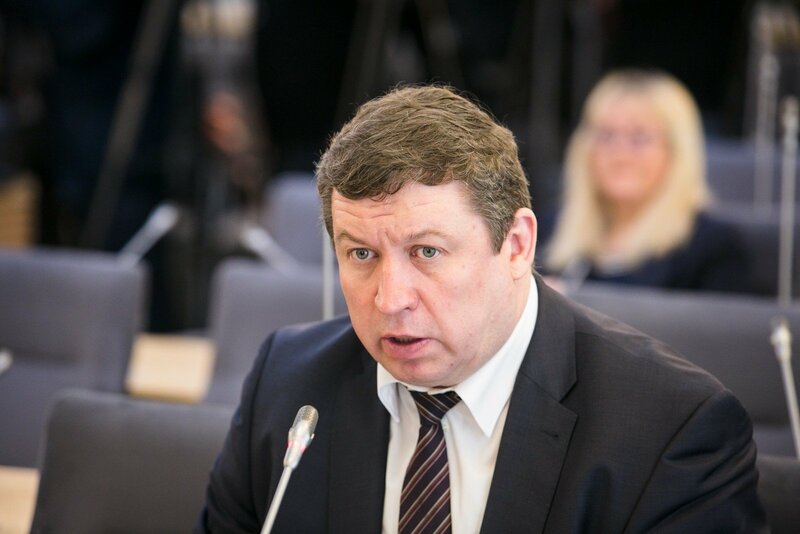 In his words, the fund may trigger the negotiations among officials of the Baltic states on joint military procurement that have silenced over the past few years. Lithuania, Latvia and Estonia have been discussing the possibility to save by way of joint purchases of weaponry, however, no deals have been completed, as the three nations still fail to agree on the needs of military equipment. Plans to establish the European Defense Fund were announced by the European Commission last Wednesday. The fund should finance research and development weaponry samples. Brussels hopes that, by purchasing weaponry developed in accordance to the mechanism, will allow countries to save, as they would buy far bigger equipment numbers than by buying it separately.